Selected 2015 maker, Catherine Louise Aitken will explore the background to her furniture making. Focusing on the collection on view in the exhibition, Catherine will give an insight to her own design methodologies and the materials she utilises. Throughout the exhibition Selected 2015 + Dovecot Selects, makers will take over Dovecot. 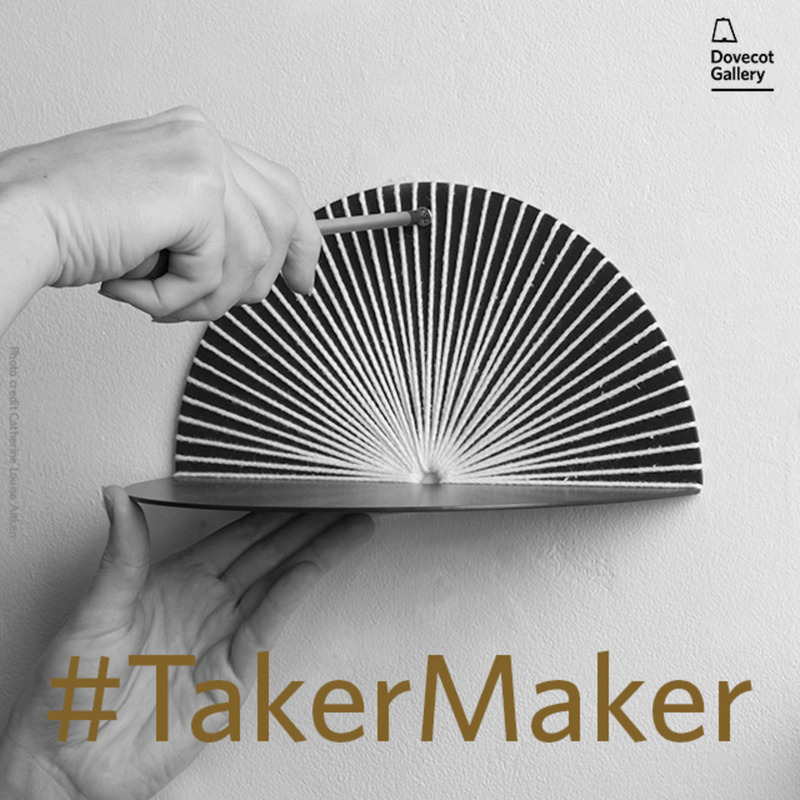 Follow #TakerMaker to find out more about their processes, materials and inspiration. Selected 2015 + Dovecot Selects is a selling exhibition of craft and design from 21 November to 23 December.